Why pay for Sky, Virgin or other TV Packages, have you considered NOW TV? During your free trial you will have unlimited access to hundreds of boxsets and movies! NOW TV is the brilliant internet TV service that lets you watch TV from Sky without a 12-month minimum subscription! For sports fans, you don’t have to miss any of the action as you can subscibe to all Sky Sports channels, or if you just need to watch the weekend, you can pick a 2 day package – there’s even the opportunity to select only a 24hr package. And of course, the best bit is that there is no contract – you can come and go as you please. Take a look at our very latest deals and offers above. 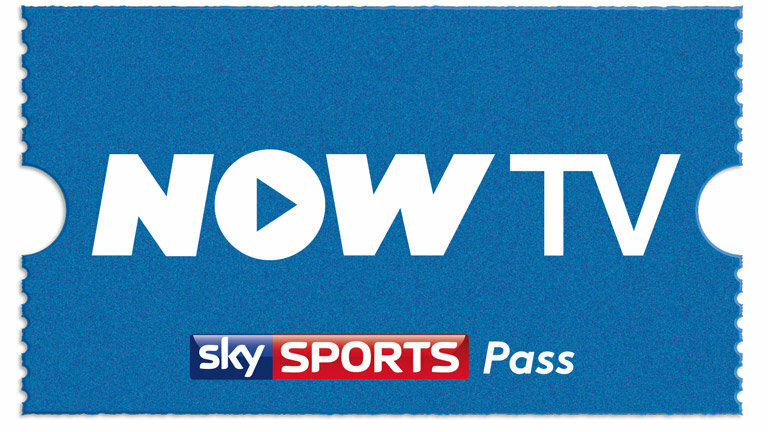 We work closely with NOW TV to bring you some amazing offers. The latest deal we have been offered is 50% Discount on Sky cinema and Entertainment passes for first time subscribers. These deals are great value and you can share them with friends and family. You won’t be disappointed with having 6 months fo Sky cinema for less than £30 over the Christmas period, or any other time! Getting the NOW TV discount? These offers and deals from NOW TV usually only apply to new customers. However, there is a way to get the discount applied to you and your household even though you’ve previously had an account. If you’ve previously been with NOW TV and want to take advantage of these new offers the answer is a simple one. Use another email address. If you have a partner or friend in the house then get them to sign up using their email and as long as they haven’t had a NOW TV account then you’re great to go! The only other option available to you is to sign up for a second email address. This can be tricky especially if you forget the details or login password, but it will do the job for you to get the discount applied. 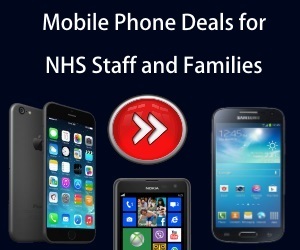 NHS Discount Offers have a great deals to offer and if your not happy you can cancel the subscription at any time, so your not tied into any lengthy contract. WHAT’S NEW ON NOW TV BOXSETS?